Jo Rose is an amazing holistic practitioner who teaches reiki, kinesiology, zoopharmacognosy, animal massage, the list is endless! I was fortunate enough to meet Jo when I wanted to learn basic kinesiology. We realised how dated the 1970’s course work material was, and the rest is history. 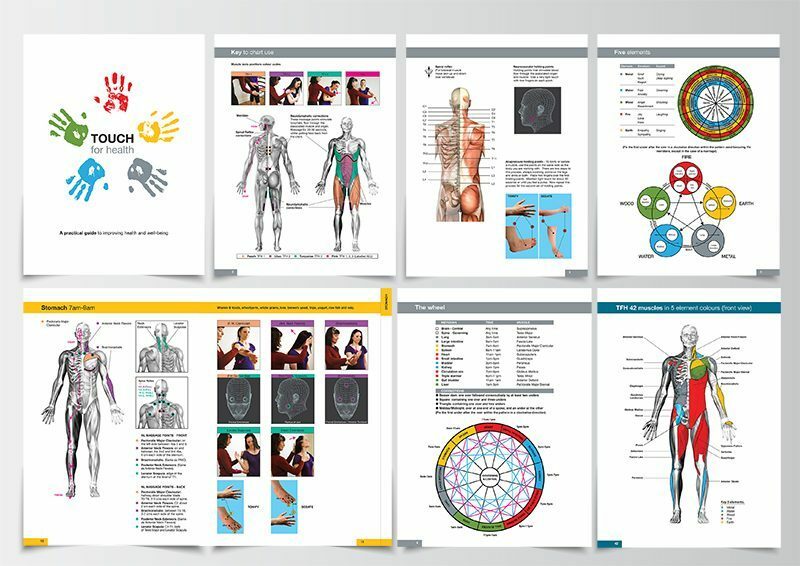 I reproduced the 50 page ‘Touch for Health’ book, complete with anatomical diagrams in a way that students could easily understand. It is now an offical publication of the Society of Kinesiologists and is a key teaching aid in all of their courses. I have since redesigned Jo’s logo to incorporate her name ‘Rose’, and the horse and the dog reflecting her speciality in the equine and canine field of alternative health.